Since then, she has written extensively for theater, film and television, winning theatre’s triple crown – the 1998 Tony Award®, Drama Desk and Outer Critics Circle Awards – for the lyrics of the acclaimed Broadway musical, Ragtime. In the same year she received two Academy Award® nominations and two Golden Globe nominations for Best Song and Best Score, for Twentieth Century Fox’s animated feature film Anastasia. With her longtime collaborator, composer Stephen Flaherty, her many Broadway, off-Broadway, and Lincoln Center Theatre credits include Once On This Island, Chita Rivera: The Dancer’s Life, My Favorite Year, Lucky Stiff, A Man of No Importance, Dessa Rose, The Glorious Ones and Broadway’s Seussical, which is now one of the most performed shows in America. 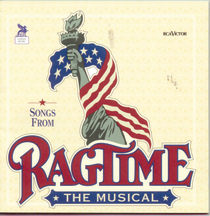 Ragtime was revived on Broadway in 2010. 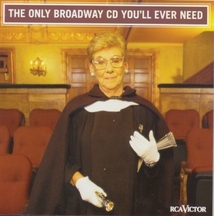 For the recording of Songs from Ragtime, and for the original Broadway cast recordings of Ragtime and Seussical, she has received three Grammy® nominations. 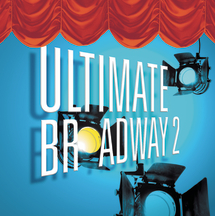 Additionally, Lynn co-wrote the book and score for the Broadway musical adaptation of Charles Dickens’s A Christmas Carol, in collaboration with composer Alan Menken and director Mike Ockrent, which ran for ten years at Madison Square Garden. She subsequently wrote its screenplay adaptation for the NBC/Hallmark Entertainment Special, starring Kelsey Grammer. 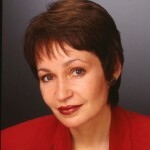 For her extensive work in children’s television, she has received the Emmy Award and four Emmy nominations. She has also contributed songs for the IFC feature film Camp and the documentary After the Storm, among others. 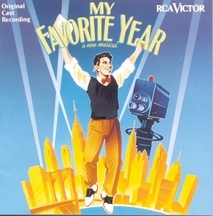 Out of this vast body of work has come a dazzling array of songs, including the power ballad “Make Them Hear You” from Ragtime, often performed by Aretha Franklin; the whimsical “Anything’s Possible,” from Seussical, recorded by Donny Osmond, and many classic “Schoolhouse Rock” songs, including “Interplanet Janet,” “Interjections,” and “The Preamble.” The pop hit “At the Beginning,” from Anastasia, sung by Richard Marx and Donna Lewis, went to Number One, and the soundtrack from that film earned a Gold Record. Lynn Ahrens is a member of ASCAP, the Academy of Motion Picture Arts and Sciences and the National Academy of Recording Arts and Sciences. She is a Lifetime Member of Council of the Dramatists Guild of America, where she is proud to have co-founded the Dramatists Guild Fellows Program for emerging theatrical writers.